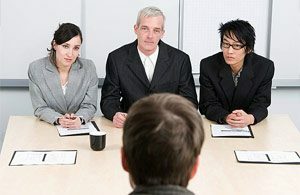 The lost art of the job interview. Most of the time you never get any feedback on why your last job interview didn’t go well and you didn’t get the job.This episode will help you learn common mistakes, how to be more prepared, sell your brand and get better results next time. The hiring process can be impersonal with little feedback so what are Creative Director’s really thinking and looking for in an interview?